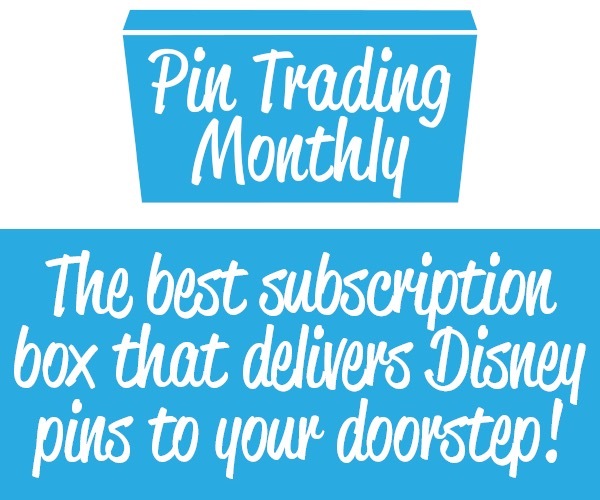 New to the forums, looking forward to chatting about pins and all other things Disney! 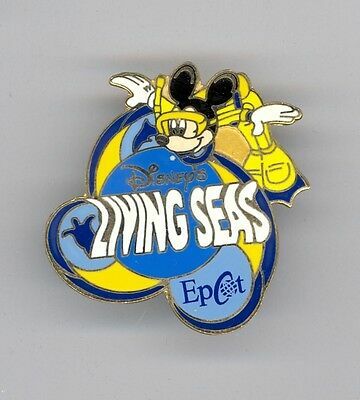 I’ve been looking at a particular pin on ebay, a Living Seas pin featuring a scuba-diving Mickey. 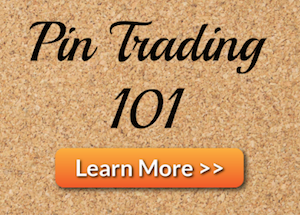 Of course, it’s an older pin, and I also am aware that many sellers on ebay try to sell fakes or scrappers. 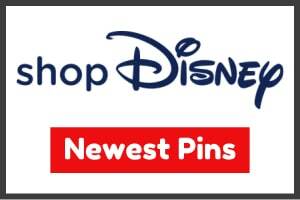 Also, I know that the backs of the Disney pins have changed over the years, so I’m trying to find out what sort of backing to look for. The Living Seas Mickey pin came out around 2000, and I have seen so many different versions of the back that I have no idea which one is the real deal. 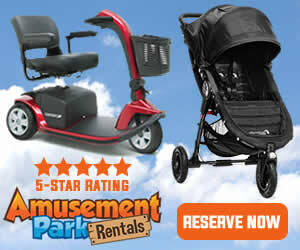 Any insight anyone here can offer would be much appreciated and would be super helpful in my decision on which purchase to make! 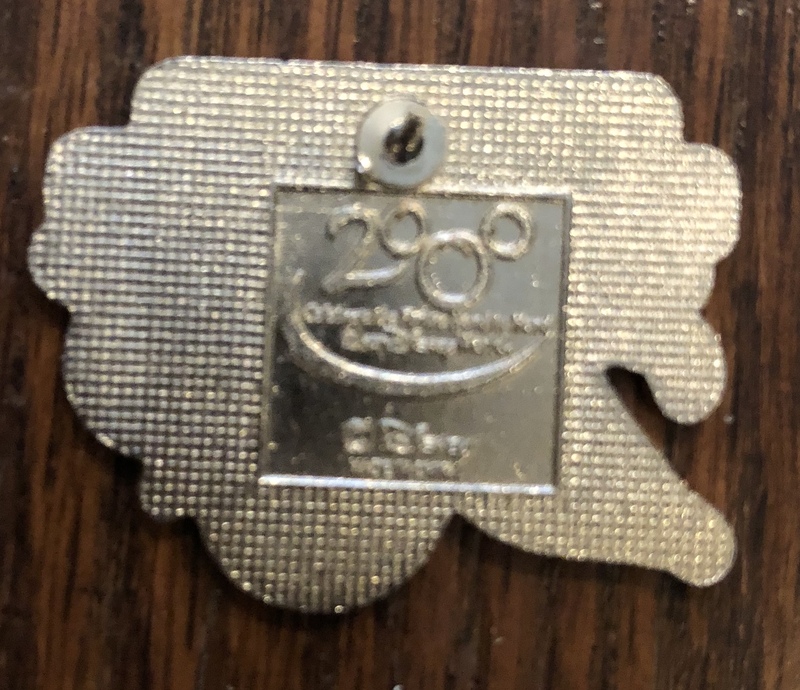 Also, considering that pin trading had just become to be, with an even larger push in 2001, these pins probably weren’t ever faked. Don’t take my word for it or anything, but fakes pretty much started this current decade. This reply was modified 2 months ago by UmmYeahOk.